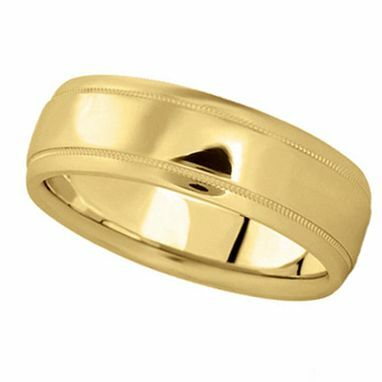 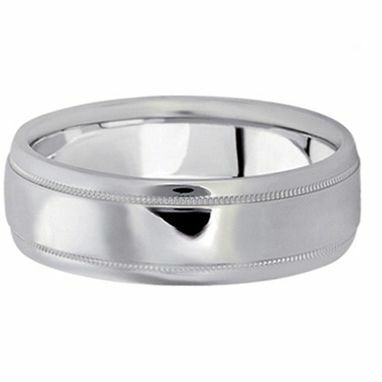 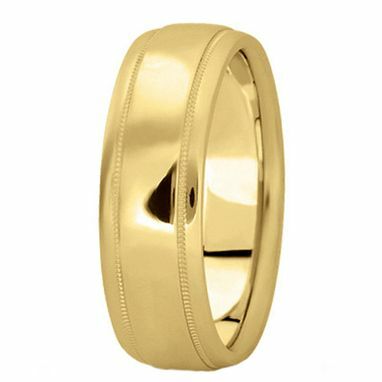 This elegantly carved men's wedding band is perfectly designed to illustrate your love and commitment. 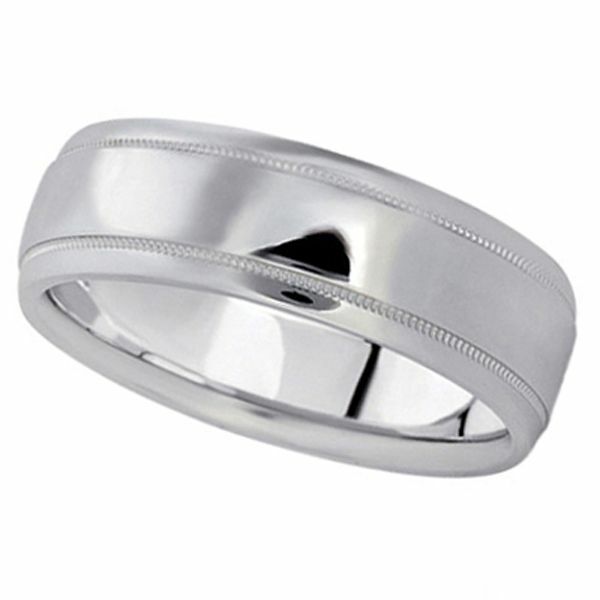 Made of 14kt white gold, this band includes a high polished finish, making the band shiny and stylish. This is a comfort-fit band, which means it has rounded inside edges to provide you with the ultimate comfort.